Bundle of all United States Outline Maps with major cities. to Fit Your Presentation Needs! 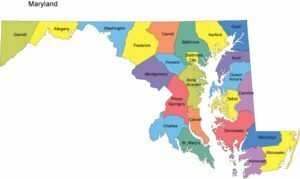 This PresentationMall.com map collection is comprised of all 50 of our US State outline maps that include State Capitals & Major Cities. 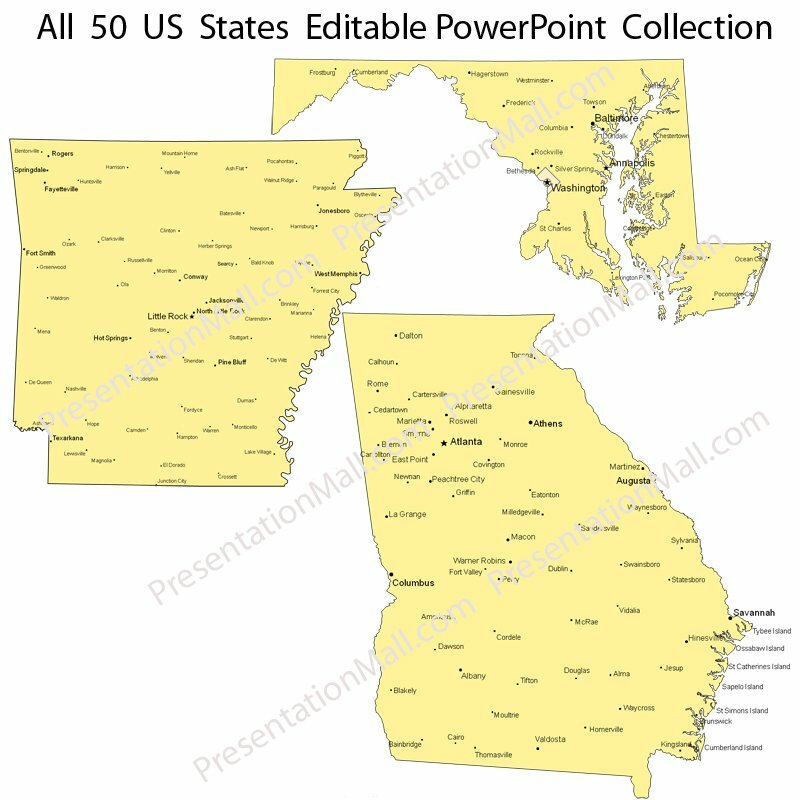 Every map is fully editable using Microsoft PowerPoint®. All text and objects are editable allowing you to fully customize any of the US State maps to fit your specific presentation needs! You can change map object colors, add fill effects, animate or add and remove objects. This map takes full advantage of all Microsoft PowerPoint editing features! 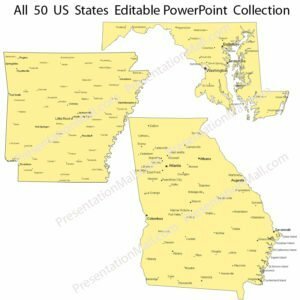 Each state map is sized to fit nicely in a PowerPoint Slide and can easily be resized to fit your unique presentation designs. 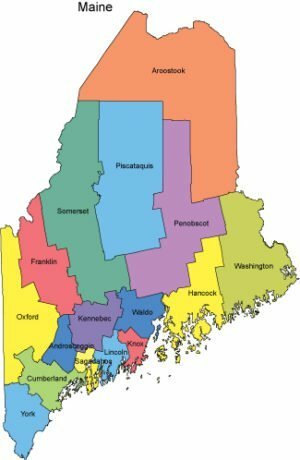 Each state map is pre populated with the State Capital and Major Cities. Quickly and easily change map colors and edit text. Each map nncludes a map scale. 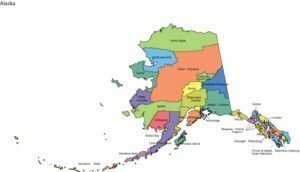 Customize any of one of the 50 US State Maps by adding your own graphics, symbols, animations and elements! System Requirements: Microsoft PowerPoint® for fully compatible application. File is supplied in (.ppt) format. Order now and download this map collection immediately!